SUNRISE host Samantha Armytage has publicly confessed on national TV that she had copped a fine for driving while using her mobile phone. 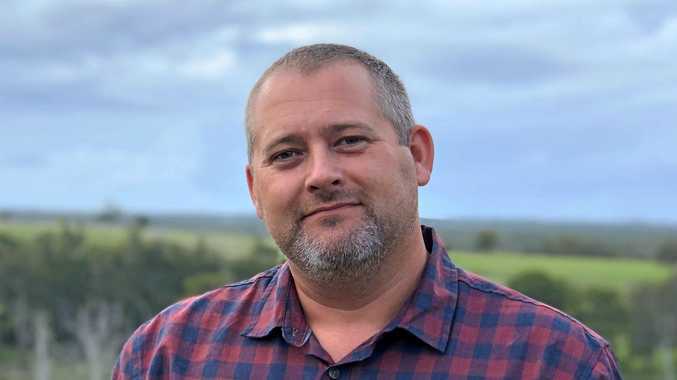 The confession came after a Hot Topic debate on the number one Channel 7 breakfast show today. The segment was about undercover police officers in Melbourne dressing as traffic windscreen washers to catch people on their devices. Armytage candidly told viewers that she had been caught by police using her phone while she was behind the wheel. "Look, I have a confession, I've been done like this," she said on air. "Not by a window washer undercover police person but it was a police sting. (It was) a covert operation, where they were looking down from an overpass and then pulling you over further down the street. "And they caught me, I was done. And you know what? Never done it again. I now hide my phone on the back seat so it's not a temptation. "It works. Sometimes they've got to ping you for you to learn your lesson that driving and using your phone is illegal." 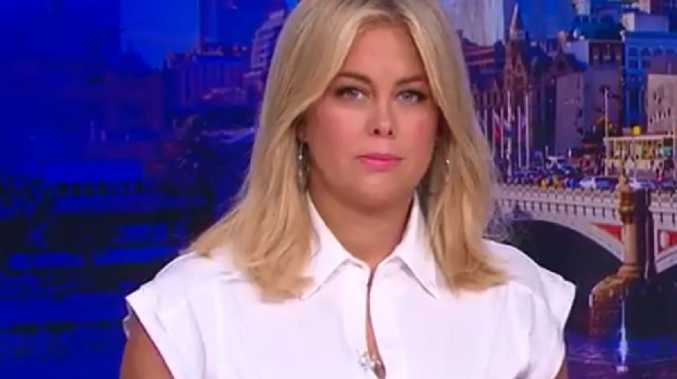 Armytage, who has previously lashed out at media for asking about her love life despite addressing it herself on numerous occasions, marked her four year anniversary of co-hosting Sunrise last August. At the time, Armytage demanded a shift in focus from her love life following her Sunrise interview with Queensland "hot cop" Mason Jago. "I'm one of the country's senior female journalists. I host a fast-moving, wideranging, top-rating, 4-hour daily breakfast program … I have minors in American Politics & PR / marketing … So if you ever want to ask me any intelligent questions (including but not limited to; our politicians' citizenship, the state of the Australian cricket team, beef prices …) I'd be happy to answer them," she wrote last August. The spat came during the same month she had an uncomfortable confrontation with comedian Kathy Griffin on air. 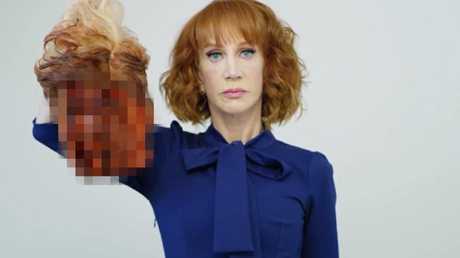 Armytage brought up Griffin's widely-criticised photoshoot with a bloodied severed head resembling Donald Trump, and asked if she'd gone too far. Griffin fired back angrily: "You're full of crap. Stop this. You know this. Stop acting like my little picture is more important than talking about the actual atrocities that the President of the United States is committing."